Home Event Happening Information News Services Trending DOLEFIL bagged Area-Southeast Asia 2014, SOCIAL EMPOWERMENT AWARD! 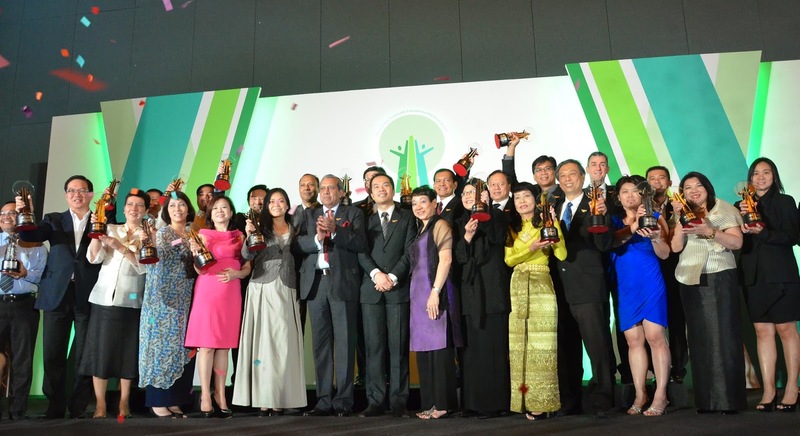 DOLEFIL bagged Area-Southeast Asia 2014, SOCIAL EMPOWERMENT AWARD! As the top brand that operates a fully integrated plantation and industrial facility in Polomolok, South Cotabato for the production of fresh and processed pineapple and other fruit products, Dole Philippines, Inc. (Dolefil) emerged victorious by one of the most prestigious awards in the region that recognizes companies for their best corporate social responsibility practices in the Asia Responsible Entrepreneurship Awards (AREA) 2014 - Southeast Asia. In the Awards Ceremony held at the Resorts World Sentosa in Singapore on June 21, 2014, Dolefil was among the top 11 (out of 43 companies nominated) who were acknowledged for their strong Social Empowerment programs after undergoing rigid nomination, assessment and audit processes since February this year. “We now see the urgency to institutionalize responsible entrepreneurship as a mean to protect our market, shareholder's value and the sustainability of our businesses. We hope to encourage more organizations to inculcate responsible entrepreneurship in their organizations,” said Dato William Ng, President of Enterprise Asia, the organizing institution of AREA. Enterprise Asia received more than 163 entries across six major categories from companies based in Malaysia, Indonesia, Singapore, Philippines and Thailand. “This is a compelling proof that Dolefil distinctly cares for its stakeholders, especially the communities where we operate in. But more than the honor of being recognized by award-giving bodies, we do our CSR because it is our passion,” Dolefil VP and Managing Director Simon Denye said. 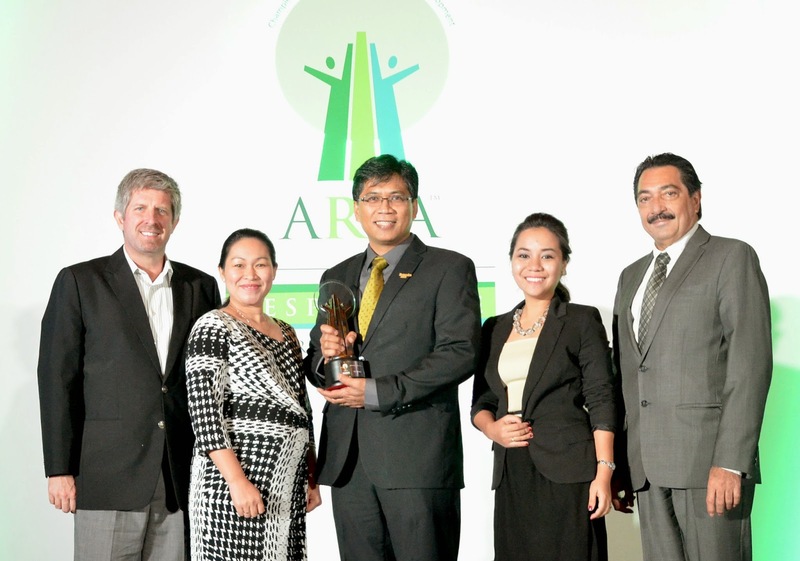 The AREA Southeast Asia 2014 - Social Empowerment Award joins the roster of awards presented to Dolefil for its strong social responsibility and sustainability initiatives, including the “Grand Kapatid Award” given by the Employers Confederation of the Philippines in 2011, the Philippines Economic Zone Authority (PEZA) Hall of Fame Award for Outstanding Community Projects and the American Chamber of Commerce CSR Excellence Awards in 2013.